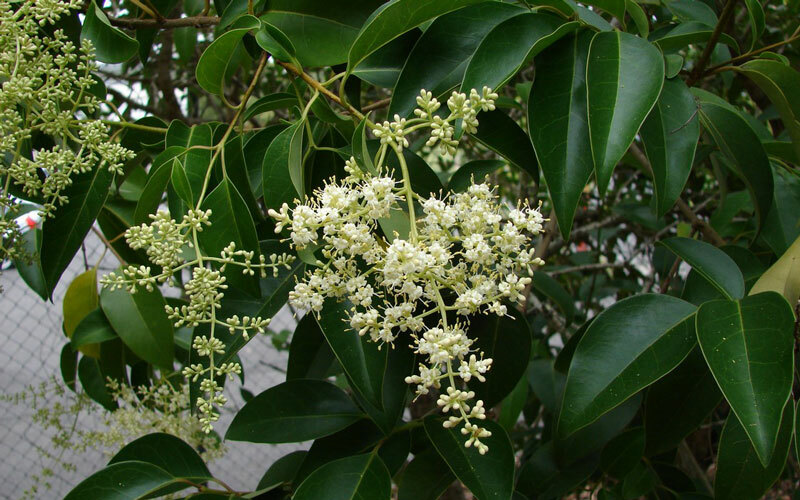 There are 4 main species of this evergreen shrub in New Zealand, including: tree privet (Ligustrum lucidum), Chinese privet (Ligustrum sinense), Californian privet (Ligustrum ovalifolium) and common privet (Ligustram vulgare). 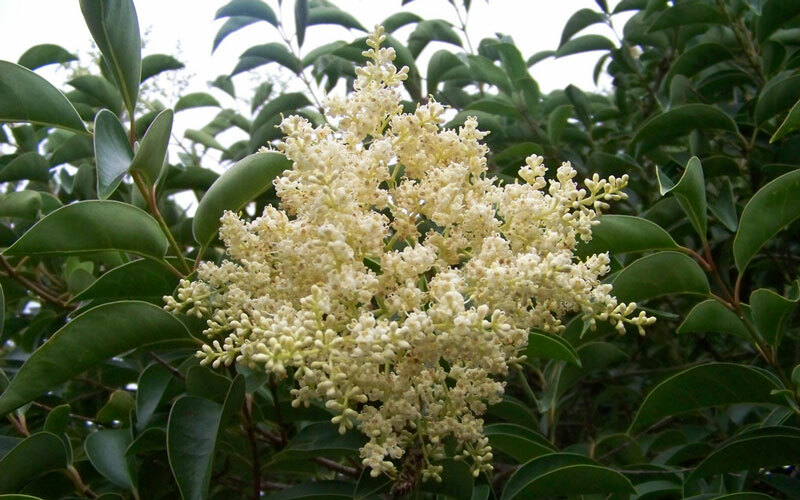 Tree privet and Chinese Privet are generally more of a problem. Both species thrive in a wide range of climates and will tolerate droughts and cold and/or wet conditions. 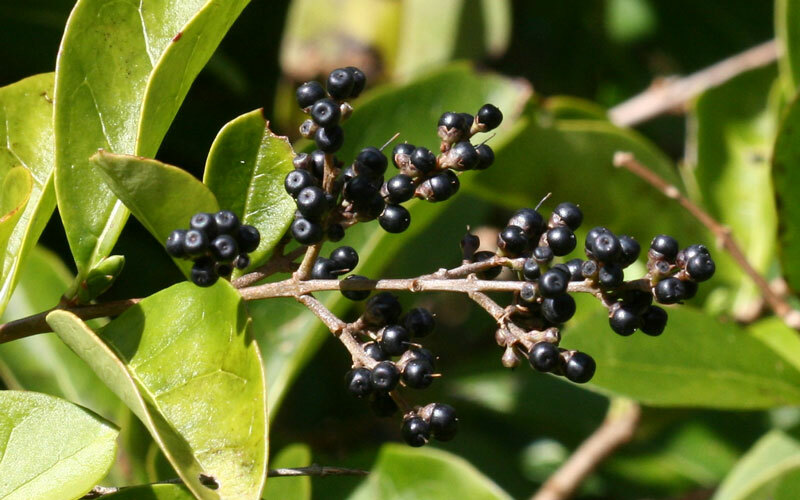 The leaves and berries of privet are considered poisonous to humans and most animals. The pollen and scent of the flowers are often thought to increase the chance of respiratory problems such as asthma and hay fever (though some studies show that the pollen isn’t a strong allergen for most people). Seeds can be dispersed by birds. 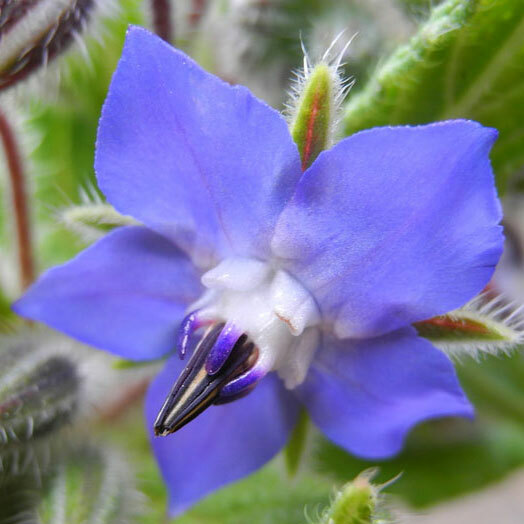 The plant can displace native plants and can rapidly invade bush margins and waste areas, potentially inhibit native seed germination, and become the dominant species in an area. 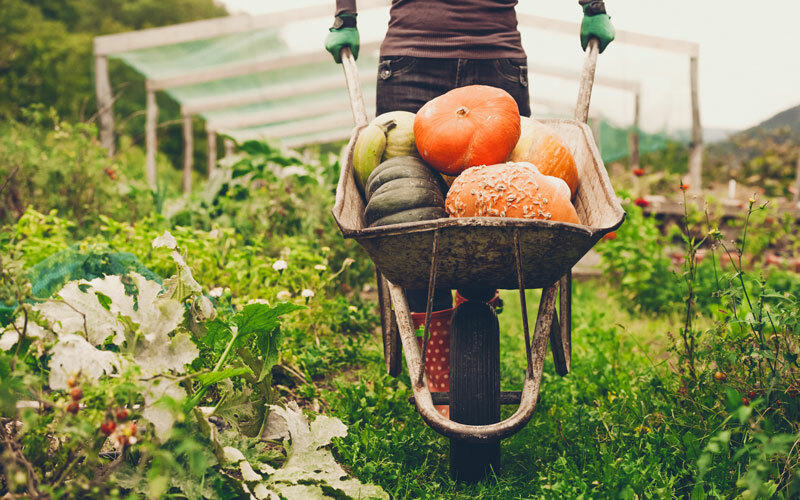 Pull or dig out seedlings. Cut down privet trees/shrubs and then cut out any regrowth. 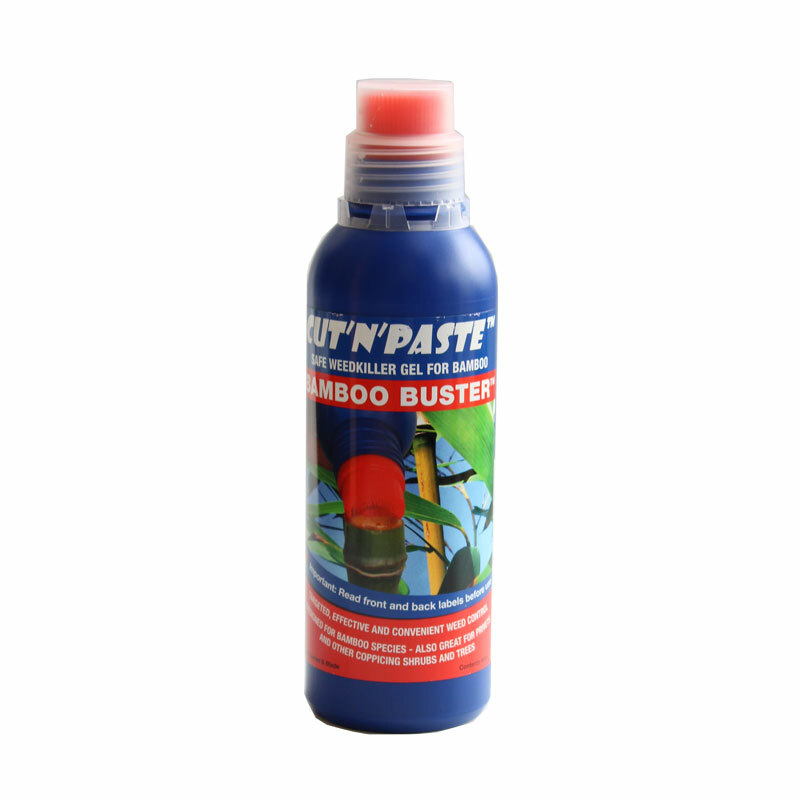 Cut down trees/shrubs and immediately apply Cut’n’Paste Bamboo Buster. Apply the Bamboo Buster to the back of the leaves of any regrowth that occurs. Multiple applications may be necessary. 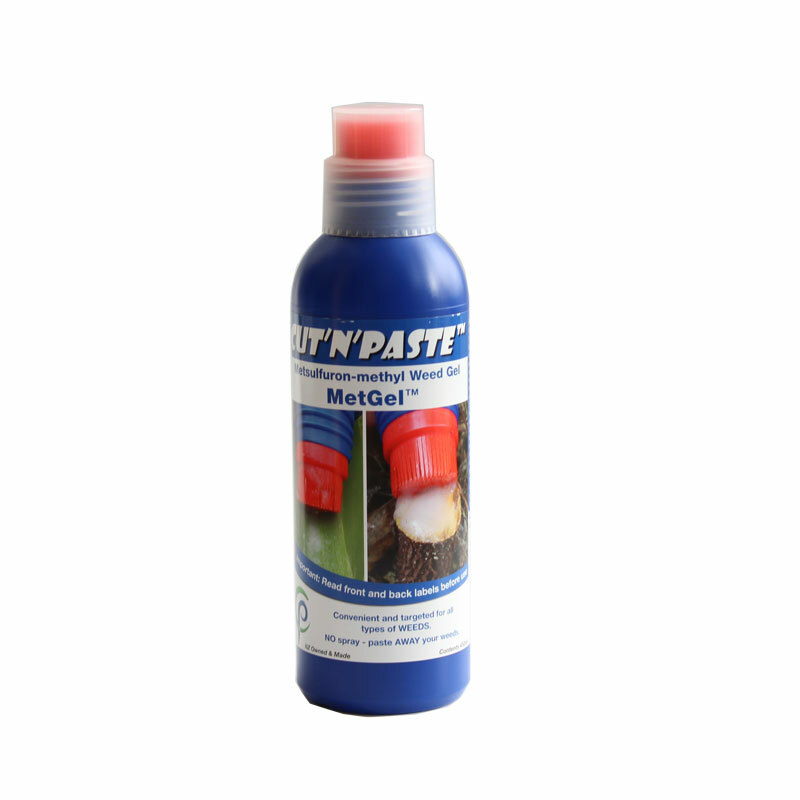 For a stronger option use Cut’N’Paste MetGel. However more care should be taken. The active ingredient, Metsulfuron Methyl can spread through the soil and affect other plants. For best results use sparingly and avoid spilling the gel on the ground. Easy to use strong glyphosate based weedkiller. For best results cut and paste gel on immediately or paste onto the underside of leaves. 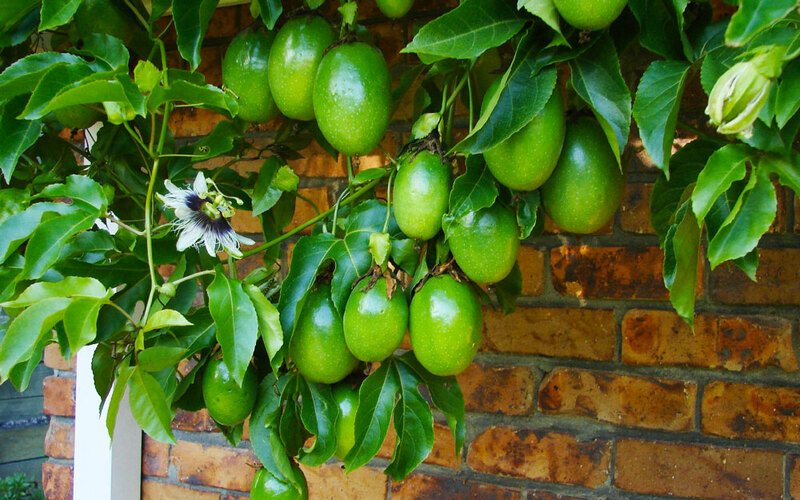 Highly target and leaves no soil residue. Easy to use heavy duty weedkiller. For best results cut and paste gel on immediately or paste onto the underside of leaves. Avoid using on wet days.